The Old Stone Cottage (TOSC) is just so charming and its location is superb! 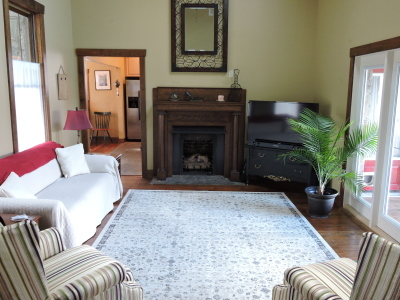 TOSC was built in 1920 and has been completely renovated and updated with a modern layout, appliances and bedding. The comforts and convenience of home may keep you in, but the town of Brevard will lure you out and all the action is just three blocks away! Miss Stephanie herself is advisor and consul for English-style Afternoon Tea (with southern flare). Of English-Irish heritage, Stephanie is also a dear friend of Terry and Cindy, so naming the tea room after her was an easy decision. Expect to be full, expect to be pleased, expect to discover new enjoyment of an age-old beverage. Luxuriate in the claw foot tub and follow it up with a relaxing massage in your bedroom. Various modalities available. Just ask and feel the stress melt away. Discover self-healing through instruction in the creation and therapeutic application of essential oils. 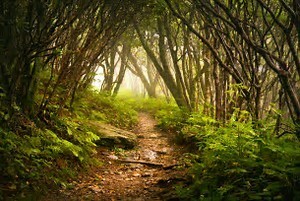 You can also receive a reading using Tarot or oracle cards. 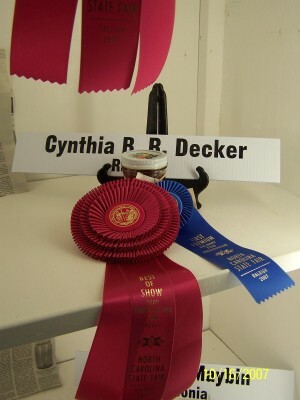 Cindy has won ribbons upon ribbons at the NC State Fair. Her Raspberry Jalapeno Jam even won Best of Show--twice! Her pickles are sublime and her jams are either traditional, exotic, or down-right daring. She is available to teach you how to do it yourself, safely and scrumptiously. After class you can even take your product with you! Brevard itself is a great destination, but it happens to be nestled within protected forests teeming with trails, waterfalls, streams, and rivers. 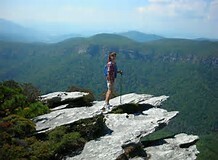 You can canoe the French Broad, hike to the top of Looking Glass Rock, or drive to Devil's Courthouse along the Blue Ridge Parkway. Sliding Rock provides a slippery ride to a deep pool of mountain-clean water. Bike trails and roadways through the valleys and over the hills are a favorite destination of cyclists from around the world. Hire an outfitter for trout fishing or take in 18 holes at a mountain golf course. Ziplining, horseback riding, picnicking, tubing are just up (or down) the road.